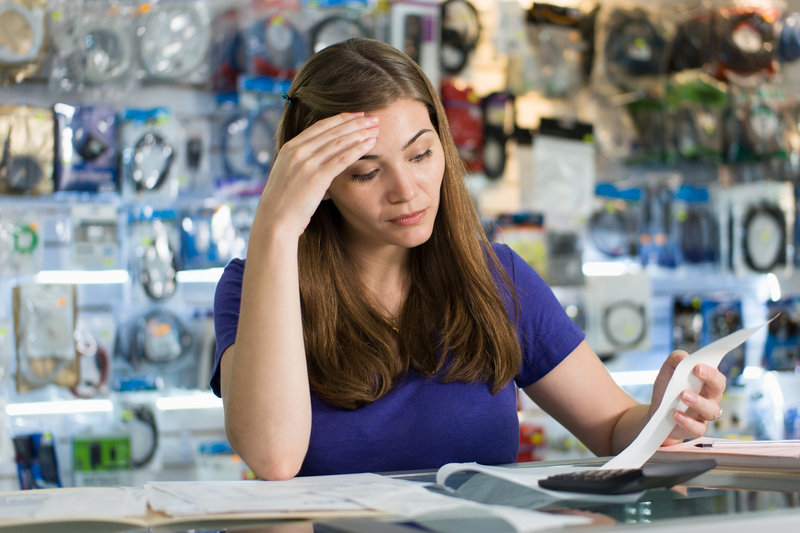 According to Gallup, we are in the midst of a crisis of employee burnout. Nearly one in four full time employees feel burned out at work “very often” or “always,” while an additional 44 percent say they are burned out sometimes. In other words, two-thirds of the workforce is dealing with job burnout. Gallup recently took a deeper dive on the issue, studying nearly 7,500 full-time employees. 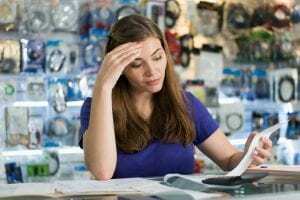 In addition to the high rate of burnout, Gallup also assessed the hard costs associated with it, and they go beyond employee retention. Burned-out employees are 63 percent more likely to take a sick day and 23 percent more likely to visit the emergency room. “In short, employee burnout can trigger a downward spiral in individual and organizational performance,” Gallup writers Ben Wigert and Sangeeta Agrawal say. “This puts organizational leaders who care about their employees in a tough situation: They don’t want their employees to get burned out, but they also need to inspire higher productivity and performance. In most situations, however, this is a false dichotomy. The main factors that cause employee burnout have less to do with expectations for hard work and high performance and more to do with how someone is managed,” Wigert and Agrawal write.